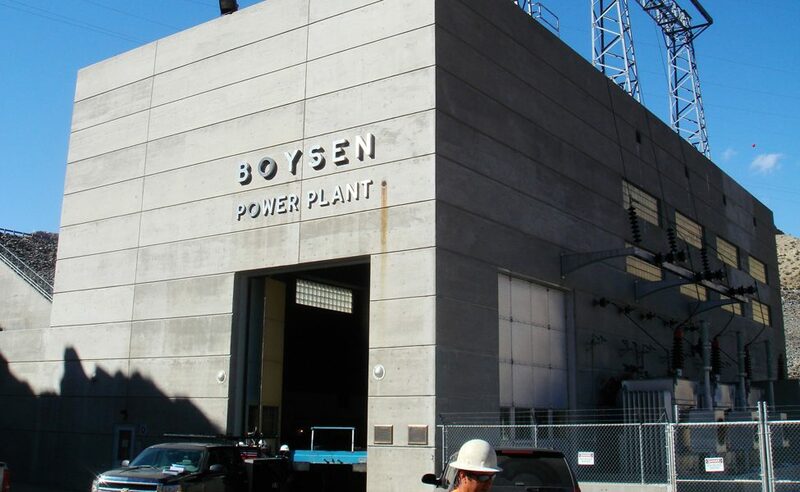 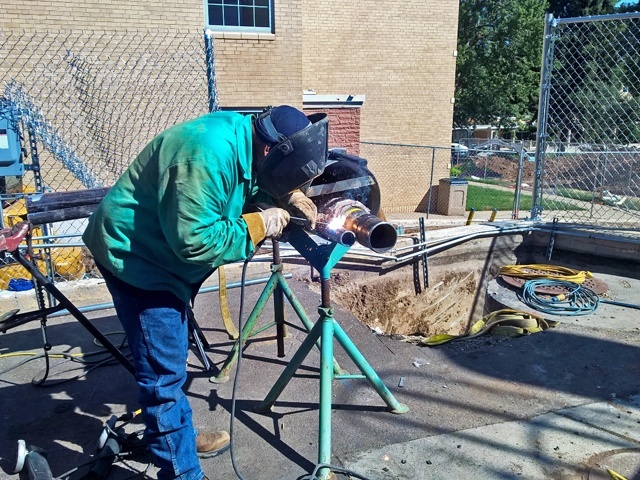 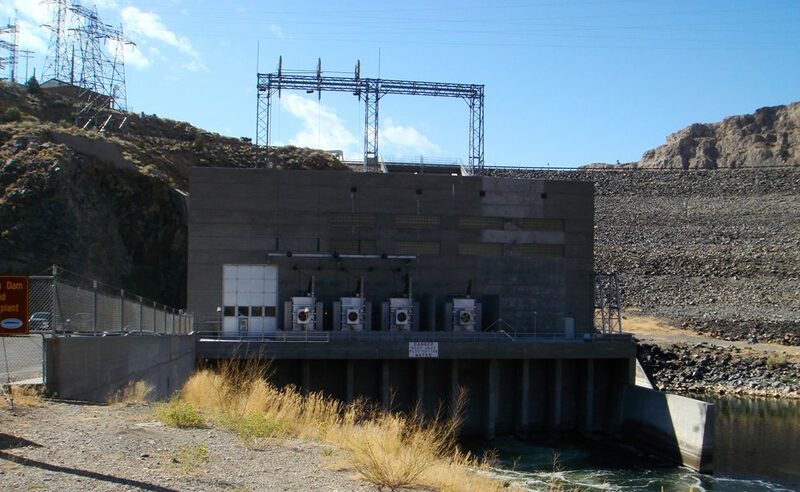 Gracon completed a $1M Bureau of Reclamation project replacing piping at two power plants in Wyoming. 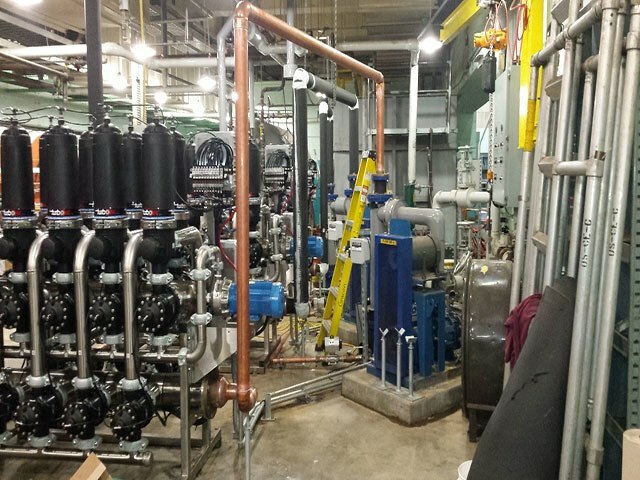 The project included removing and replacing the existing fire water, cooling water, service water, domestic water, unwatering, and geothermal heating systems. 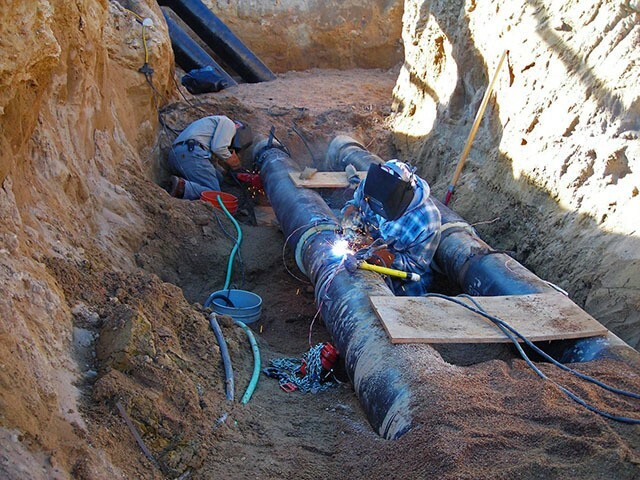 The pipe size varied from 4” to 12” diameter pipe. 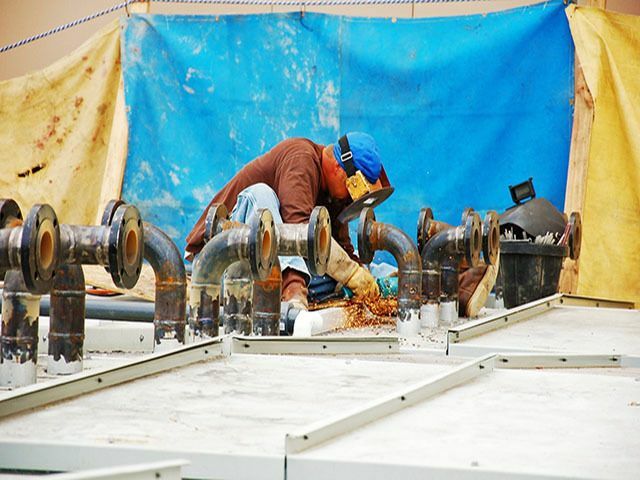 Due to the confined space of the power houses, our team pre-fabricated all pipe offsite at Gracon’s shop facilities. 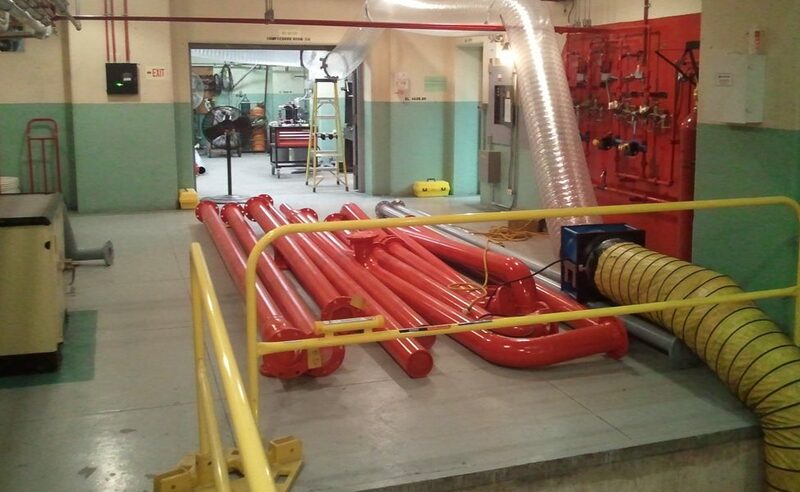 Pipe was then trucked to a painting subcontractor, coated, and then shipped to the power plants.